These tools shape the course of events and social movements in often unpredictable ways. The contradictory and sometimes counterintuitive dynamics unleashed by the emergence of the printing press demonstrate all too clearly that there is little that is straightforward about the implications of a revolutionary communications technology. Continuando de livros no geist, "Twitter and Tear Gas: The Power and Fragility of Networked Protest", Zeynep Tufekci. Ontem terminávamos com a advertência na Primavera Árabe: as redes sociais foram parte mas apenas a mais visível e não necessariamente a mais relevante. Advertência feita, continua a ser um caso de estudo para o seu impacto em momentos de ruptura e -razão pela qual fica o registo feito- como o velho e o novo se relacionam. Throughout the 18 days of the initial Tahrir uprising, I turned on the television only once. Digital networks allowing the protesters to broadcast to the world raised the costs of repression through attention from a sympathetic global public. The world followed the uprising through the Facebook and Twitter posts of young, digitally savvy and determined protesters. Digital technologies had clearly transformed the landscape, seemingly to the benefit of political challengers - activists were able to overcome censorship, coordinate protests, organize logistics, and spread humor and dissent with an ease that would have seemed miraculous to earlier generations. Digital connectivity had warped time and space, transforming that square into a crossroads of attention and visibility, both interpersonal and interactive, not just something filtered through mass media. CNN was broadcasting an aerial shot of the square: the camera angle from far above the square was jarring because I had been following it all on Twitter, person by person, each view necessarily incomplete but also intimate. On television, all I could see was an undifferentiated mass of people, an indistinct crowd. It felt cold and alienating. Da evolução: rooted, e em crescimento. The Internet’s capabilities have changed greatly during the past two decades. Many of these developments have cultural and political roots that predate the Internet but have found a fuller expression in conjunction with the capabilities provided by technology. In the 1990s the ability to cheaply and easily connect on a global scale was already emerging and was transforming social movements. The Internet may have been slow and available only in offices and homes (since phones did not have Internet then), but the protest and movement culture that flourished in the 1990s already displayed many cultural elements that would persist. These movements shared an intense focus on participation and horizontalism—functioning without formal hierarchies or leaders and using a digitally supported, ad hoc approach to organizing infrastructure and tasks. Digital technology was used to support organization in the absence of formal structures. An alternative social space was created, and it felt like, and was celebrated as a new form of politics. These elements would reappear in protester camps and prolonged occupations of public spaces worldwide in the next decades and would become thoroughly intertwined with digital technologies. Na peça tocam numa daquelas causas fracturantes -exasperante- de qualquer movimento de rua: organização, e líderes. A tecnologia é uma forma mais eficiente de fazer algo, mas quando o problema é conceptual - ie, humano- a tech é irrelevante. Same ol', same ol'. I have also seen movement after movement falter because of a lack of organizational depth and experience, of tools or culture for collective decision making, and strategic, long-term action. The capabilities that fueled their organizing prowess sometimes also set the stage for what later tripped them up, especially when they were unable to engage in the tactical and decision-making maneuvers all movements must master to survive. For example, the ability to use digital tools to rapidly amass large numbers of protesters with a common goal empowers movements. Once this large group is formed, however, it struggles because it has sidestepped some of the traditional tasks of organizing. Besides taking care of tasks, the drudgery of traditional organizing helps create collective decision-making capabilities, sometimes through formal and informal leadership structures. The expressive, often humorous style of networked protests attracts many participants and thrives both online and offline, but movements falter in the long term unless they create the capacity to navigate the inevitable challenges. These movements rely heavily on online platforms and digital tools for organizing and publicity and proclaim that they are leaderless although their practice is almost always muddier. The open participation afforded by social media does not always mean equal participation, and it certainly does not mean a smooth process. Over time a few people emerge as spokesperson, [and] often have great influence, though they lack the formal legitimacy that an open and recognized process of selecting leaders would generate. The result is often a conflict-ridden, drawn-out struggle between those who find themselves running things (or being treated as de facto leaders) and other people in the movement who can also express themselves online. E igualmente uma nota para o "slacktivism". Somos críticos -ver "neo-anarquistas" no castelo dos vampiros-, mas às vezes não é assim tão fácil como parece. In a repressive country, tweeting may be a very brave act, while marching in the streets may present few difficulties in a more advanced democracy. 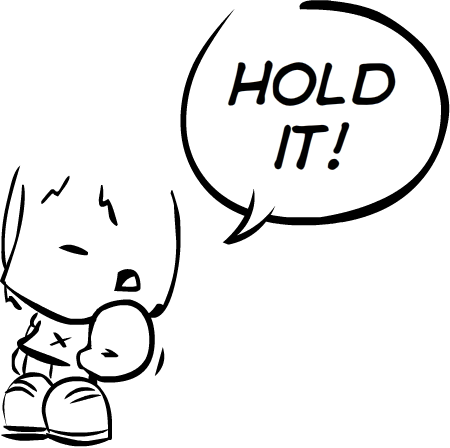 Sometimes, networked online political action is derided as "slacktivism" or "clicktivism," terms that suggest easy action requiring little effort or commitment. At other times, people assume that movements fueled by social media are organized by people with "weak ties"—people we do not know well—unlike protests of the past. However, these perspectives assume that people who connect online are doing things only online, and that the online world is somehow less real than, and disconnected from, the offline one. In contrast, people nowadays also join protests with people with whom they have "strong ties"—family and close friends—and people connect online with other people with whom they have both weak and strong ties. Symbolic action online is not necessarily without power either—rather, the effect depends on the context. Over time, such signals are part of what makes social change possible by changing culture. Many protesters I talked with cite their online political interactions as the beginning of their process of becoming politicized. De volta à filha-da-putice, "How Governments Strike Back". If the politics of protest do not look like those of the past, neither do some of the obstacles the protesters face. Whereas a social movement has to persuade people to act, a government or a powerful group defending the status quo only has to create enough confusion to paralyze people. The Internet’s relatively chaotic nature, with its surfeit of information and weak gatekeepers, can asymmetrically empower governments by allowing them to develop new forms of censorship based not on blocking information, but on making available information unusable. Edward Snowden revealed the existence of a massive US government surveillance program, [and] the US is almost certainly not the only government to surveil at large scale. Governments have learned to control the networked public sphere through a set of policies more suited to the new era. Surveillance and repression do not operate primarily in the way that our pre-digital worries might have forecast. Rather than a complete totalitarianism based on fear and the blocking of information, the newer methods include demonizing online media and mobilizing armies of supporters or paid employees who muddy the online waters with misinformation, information overload, doubt, confusion, harasment, and distraction. This in turn makes it hard for ordinary people to navigate the networked public sphere and sort facts from fiction, truth from hoaxes. Rather than acting directly on dissidents’ political communications, many governments try to embarrass or harass activists by hacking and releasing their personal and private information. If anything, Aldous Huxley’s Brave New World appears more prescient than Orwell’s 1984. We have likely just begun to see what it may all mean. But movements can also use these very platforms to further their goals, as these technologies allow people to find one another, to craft and amplify their own narrative, to reach out to broader publics, and to organize and resist. Movements are making their own history, but in circumstances and with tools not entirely of their own choosing. 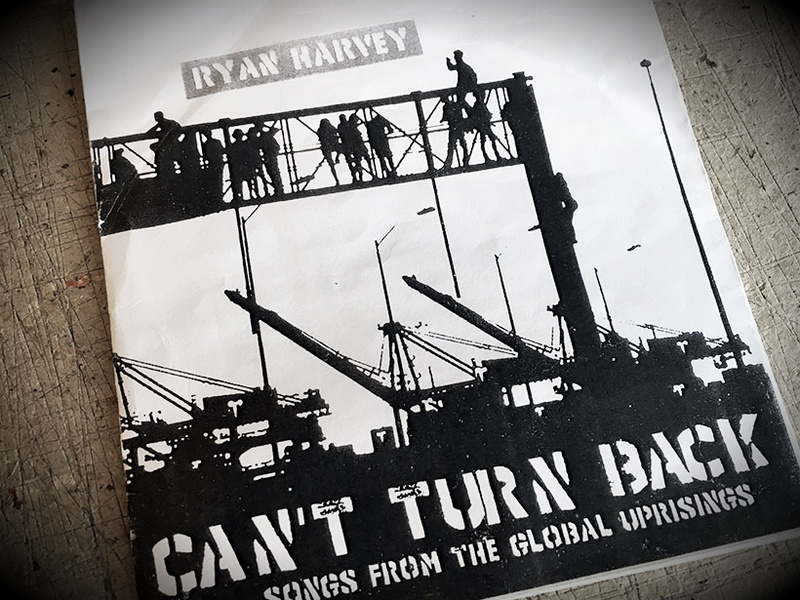 "Can't Turn Back" is themed around the 2011 uprisings in the Arab World, across Europe, and in the Occupy Movement worldwide.